The homie Jay-iLLa is back with his second edition of 'Revenge of the Backpacks' (why not backpackers?) which is 30 tracks of FYA from some of the Chi's most talented artists. 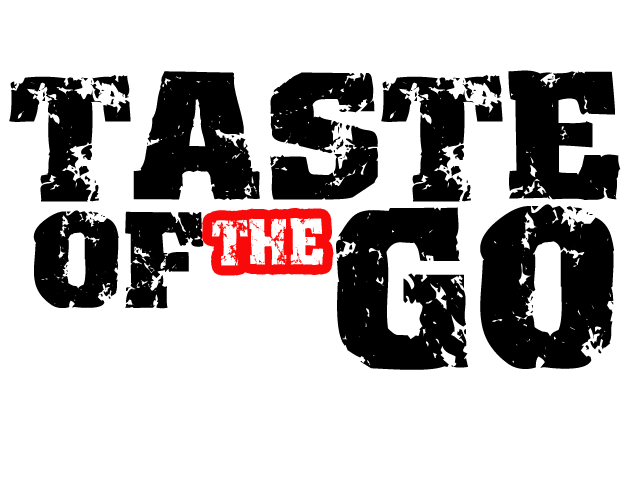 Check the tracklist below...and let us know who you think got off the hardest (pause). 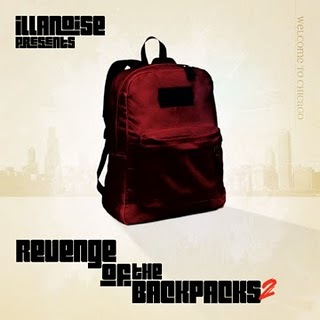 Jay-iLLa - "Revenge of the Backpacks 2" DOWNLOAD HERE! !